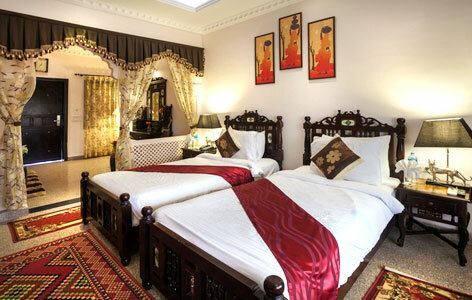 "Bhanwar Singh Palace is top rated, five-star heritage style hotel in Pushkar city of Rajasthan. 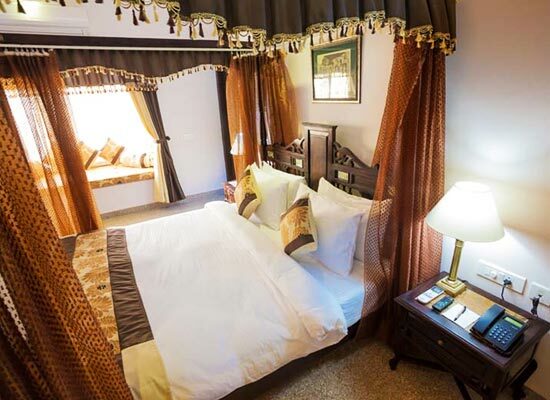 For a relaxed stay in the historically significant city, the spa resort is an ideal stay. Its strategic location, just minutes away from the railway station, the airport and the popular Bhudha Pushkar and Kishangarh Marble Market. 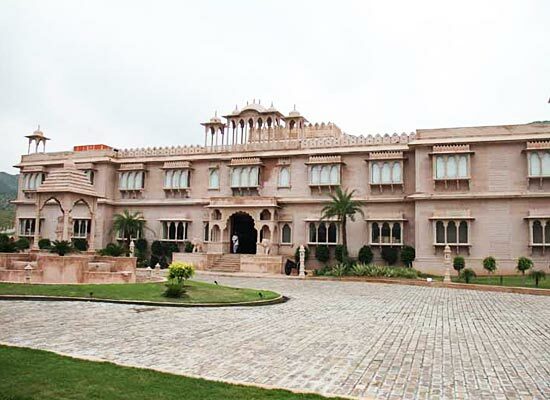 Bhanawar Singh Palace is designed like an authentic Indian Palace and exuberates the feeling of Rajasthan Royalty in its truest sense. Throughout one’ stay in this heritage style hotel of Rajasthan, one is introduced with the rich and glorious heritage of Merwara region. With its swift fountains, rambling courtyards, pristine pools and lush green gardens, Bhawan Singh Palace is a unique piece of architecture. There are total 61 fine quality rooms in the hotel where guests feel truly comfy and relaxed, surrounded by state-of-the-art luxurious amenities. 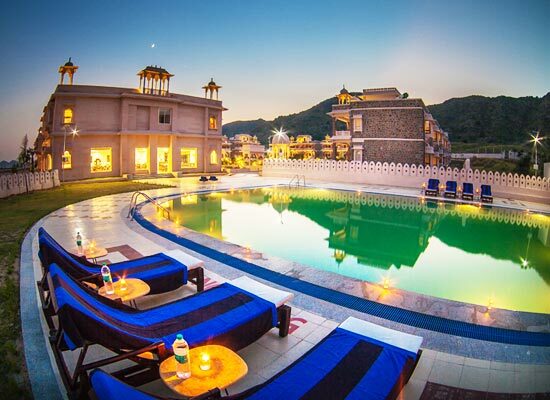 The views of the serene gardens and the magnificent Aravalli Mountains give a special charm to each of the rooms. 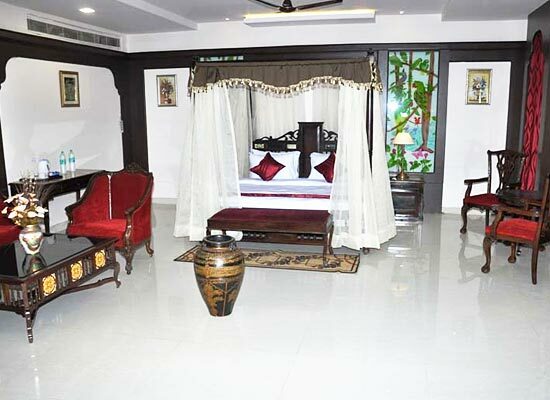 The accommodation facilities of the hotel are divided into different categories namely 44 Royal Villa Rooms, 14 Royal rooms, 1Maharaja Suite, 1 Maharani Suite and 1 Moomal Suite. Tirupti: The multi-cuisine restaurant in the hotel provides delicious dining affair with Chinese, Continental, Eastern and Indian Cuisines. 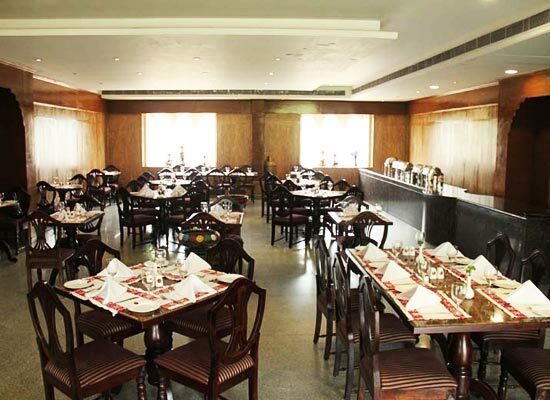 Trishna: The sophisticated on-site bar provides amazing quality of cocktails and mocktails to guests. The Pool Bar: The pool side bar is ideal place to gang up with friends and have a party time. 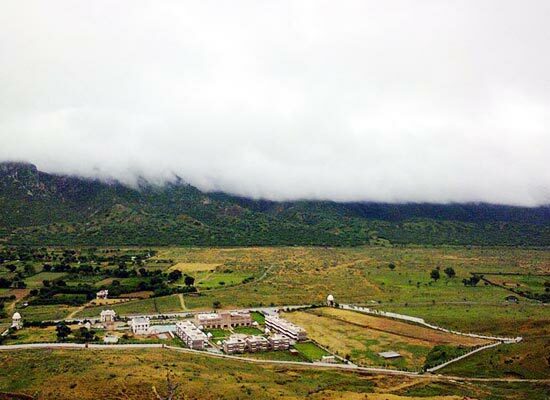 Pushkar is one city of Rajasthan that has earned special place in the hearts of religious tourists from all around the world. There are numerous temples, ashrams and religious shrines in this city along with the rare Brahma temple which marks a significant visit for every Hindu pilgrim. The city is also famous among tourists because of the magnificent camel trade fair which happens in the city every year in November.